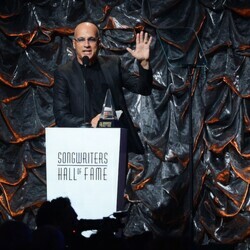 How much is Jimmy Iovine Worth? 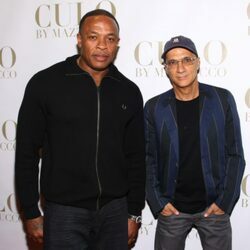 Jimmy Iovine net worth: Jimmy Iovine is an American music producer and entrepreneur who has a net worth of $950 million. 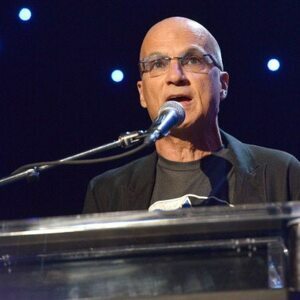 Jimmy Iovine was born on March 11, 1953 in Brooklyn, New York. He is first became internationally famous as the chairman of Interscope-Geffen-A&M. He was also the co-founder of Beats By Dre the music electronics company that Apple acquired in May 2014 for $3 billion. 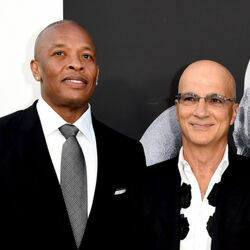 At the time of the deal, which included $2.6 billion in cash and $400 million in stock, Dr Dre and Jimmy both owned 25% of the company and therefore each took home $750 million before taxes (roughly $580 million after taxes). 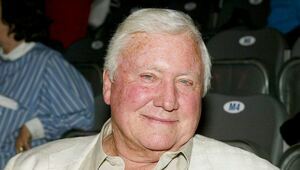 One of the major reasons Apple was interested in the acquisition in the first place was to bring Jimmy on as an executive to help them navigate the media world in future negotiations over music and video licensing deals. Iovine got his start in the music industry as a recording engineer, but his interest was always in the area of music production. 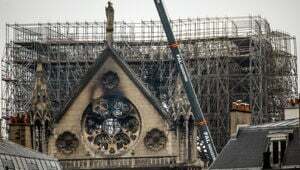 That interest turned into reality for Iovine in the mid-1970s when his contacts with performers paid off. Jimmy helped produce albums for artists such as Tom Petty & the Heartbreakers, U2 Stevie Nicks, Simple Minds, Dire Straits, Patti Smith and more. That impressive client list brought him fame and, over time, new clients. In 1990, Iovine co-founded Interscope Records which ultimately became InterSsope-Geffen-A&M. He was elected chairman, the position he has heldsince 2001. 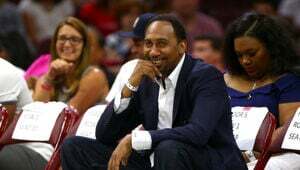 Iovine, who helped Eminem launch his career, is currently working with pro basketball superstar LeBron James to produce a TV documentary and is a guest judge on American Idol. Did Apple Spend $3 Billion On Beats Just So They Could Hire Jimmy Iovine?